For the most real estate agents, Google+ remains a mystery. Many ask; “what is it and why should I give it the time of day?”. When describing Google Plus, it’s a social network that’s a longer version of Twitter, coupled with a better version of Facebook, with the checkin capabilities of a Foursquare ALL fueled by steroidal SEO. While other social platforms contribute to the ranking signals measured by Google, the other platforms just don’t deliver the SEO pop that Google+ conveys! As far as committing your valuable time to another social network, maybe after reading this post you’ll determine it’s worth giving it a try. 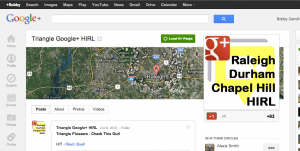 What Can You Do on Google+? You can create a profile, add, follow and engage with your friends adding them to your lists .. er circles, post comments, and share links, but it’s more. Way more! Google+ helps Google achieve its Mission Statement to “organize the world’s information and make it universally accessible and useful”. 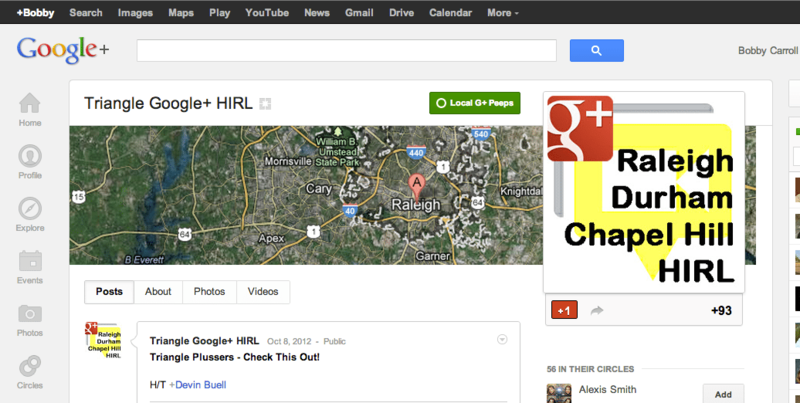 By creating and leveraging your Google+ profile you can contribute to its mission. With your profile you can link direct to Google. 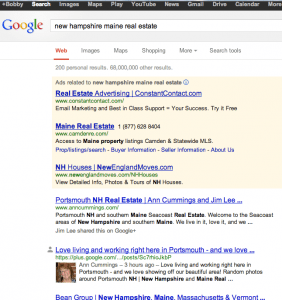 In its desire to identify “authors” who create high-value, compelling content, Google will pull your Google+ profile image in to your search engine results for your ranking keywords. Ironically, when Google filed it’s patent for Google+, these authors were actually called “agents”. This is called Google+ Authorship. To accomplish this you’ll need to add your “Contributor to” links to your profile allowing you to be identified as one of these “authors”. What Other Ways Do You Use Google+? 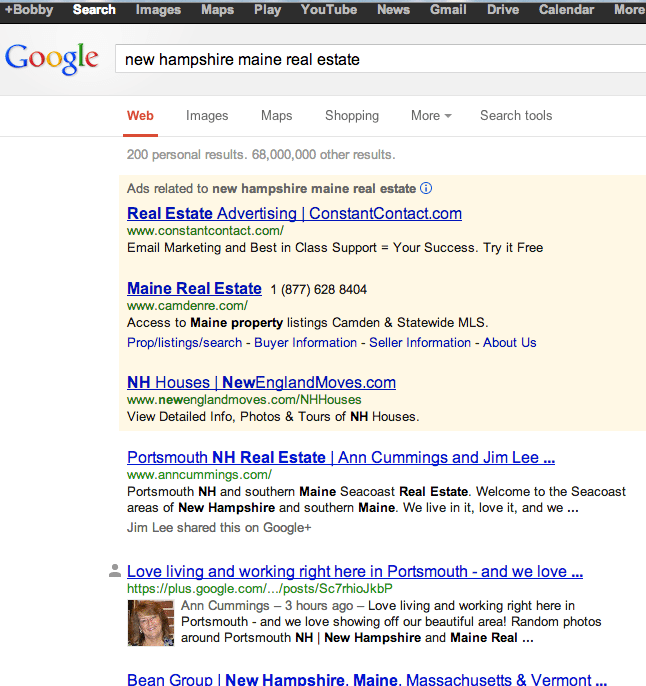 Be sure to leave a comment and state how you use Google+ to help your real estate business. August Mastermind Sneak Peek: Millennial Takeover!